This summer the whole family has spent a boatload of time being active outdoors. But getting out and about while the sun is blazing is never an easy task. In fact, most kids (and adults) would prefer to spend their time chilling in a room being blasted with air conditioner. But to get the kids- and by kids I mean my awesome younger sibs who will be hereafter known as Juliet and Shawn- excited about moving I turned to Zamzee! What is Zamzee? The Zamzee is a meter that measures physical activity, and works with the website to monitor and provide kids with an interactive online experience that makes moving a fun and rewarding activity. Which basically means that your kids (or nieces, nephews, younger siblings, etc.) get a meter, join the Zamzee website, create a profile and avatar, wear their meter, track their progress, and can actually earn rewards towards cool prizes! Juliet and Shawn were really excited about their Zamzee’s- and had a blast creating their avatar’s. Minutes after opening the package, we had their accounts successfully set up and their Zamzee’s fully running- which I was really pleased about. If you’ve ever struggled with removing a Barbie from her box on Christmas morning, or pulled out your hair over complicated packaging, start-up instructions, or a million get started steps, then you can understand how invaluable a really easy seamless set up is. I really wish I had one of these as a kid! Juliet and Shawn insist all the time now for me to take them out to the library or park, and to sign them up for challenges, and upload their Zamz. They are determined to score something really cool from the Zamz store! Zamzee was established in 2010 by HopeLab, a nonprofit research organization that uses the power and appeal of technology to improve the health of kids. The goal for Zamzee was to create a profitable business, while also achieving their social mission of getting kids and families moving more. Zamzee targets an audience of kids mainly between the ages of 9 to 15 – that rough spot where physical activity begins to decline, and kids are forming lifelong habits. Click the image above for access to my Zamzee Britely book! The Zamzee is definitely the most favorite accessory in my home right now. I would definitely recommend as a birthday, or Christmas present, or even as a tool to start getting your kids excited about moving! 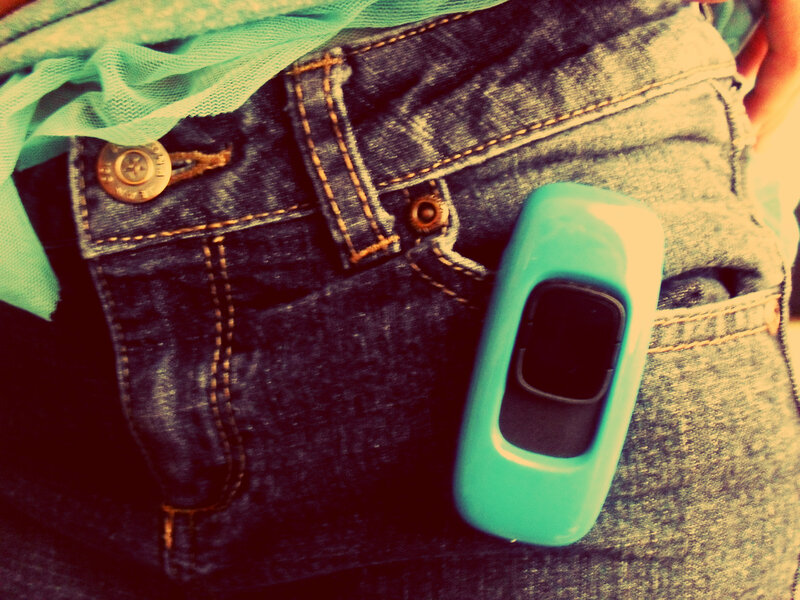 For more information about the Zamzee, their history, and how it works – click here! You can also follow them on facebook or twitter. If you have any questions about the Zamzee or our experience with the Zamzee- feel free to leave a comment below, I promise I’ll answer ASAP! Update: The super kind folks at Zamzee are now offering a discount code to my readers (that’s you!) that will take 25% off your Zamzee purchase on the website! Just use the code “LUVZZ2012” at checkout! 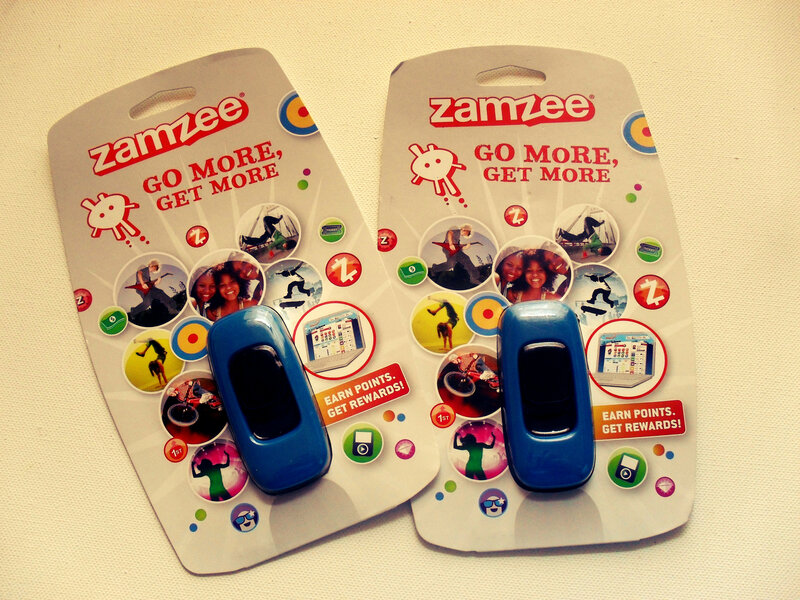 *Disclaimer: I received two Zamzee’s to review. No other compensation was provided. My opinions are always my own, if I didn’t love it I would blog about it – for more info on that check out my PR tab above. Thank you! Previous Post Crunchy, Cheesy, Delicious – My Farm Rich Review and Giveaway! Ends 9/5! Next Post Summer, SOYJOY, and a Giveaway! My son also has a Zamzee and he LOVES it! I’m letting him wear it for a bit before writing it up, but it keeps him energizes to get GOING and then plug in and see how much he’s done! I knew there are fitness monitors on the market for adults but never realised there was one out for kids. Your crew seems really into the Zamzee, it looks like they see wearing it as a fun challenge, good job fostering a positive attitude about exercise! That looks so cool! My kids would register HIGH on the activity level!! That’s such a cool idea, especially how easy it is to set up! 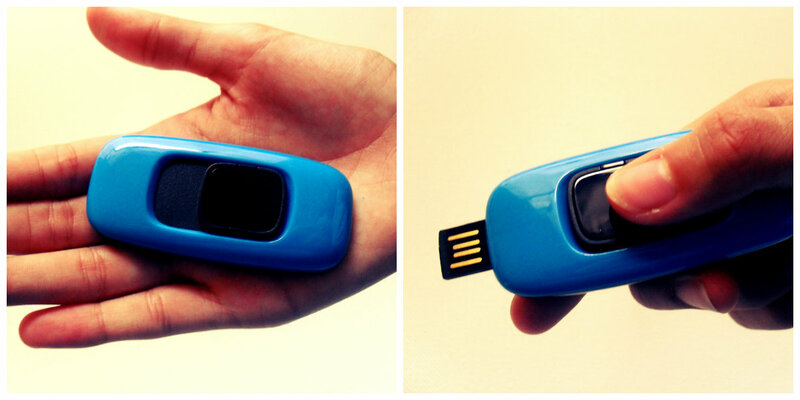 What a neat idea… the next level beyond pedometer! Wow! Now that really keeps us health conscious!